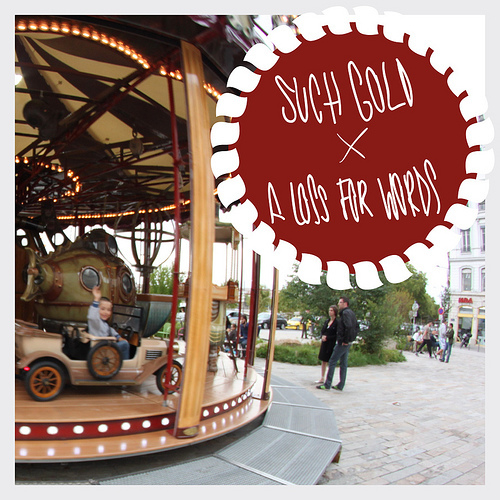 Rising punk bands Such Gold and A Loss For Words have announced plans to release their upcoming split release out November 22nd on No Sleep Records / Mightier Than Sword after more than a year in the making. * Such Gold will be entering the studio this November to record their debut full-length out Spring 2012 on Razor & Tie Records. A Loss For Words’ new record "No Sanctuary" will be available October 22nd on Velocity/Rise Records.